After I get my roots done I have a solid one-week window to pull off red lipstick. 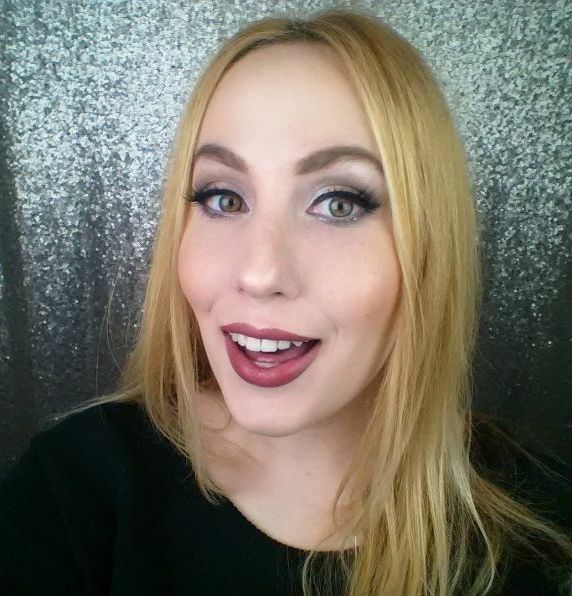 Excuse me while I live my best Gwen Stefani-inspired life. 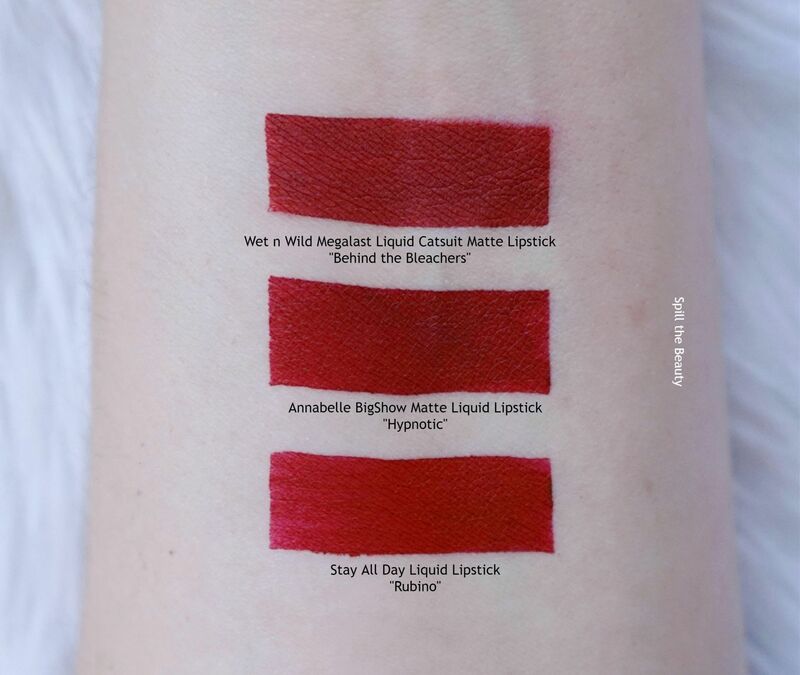 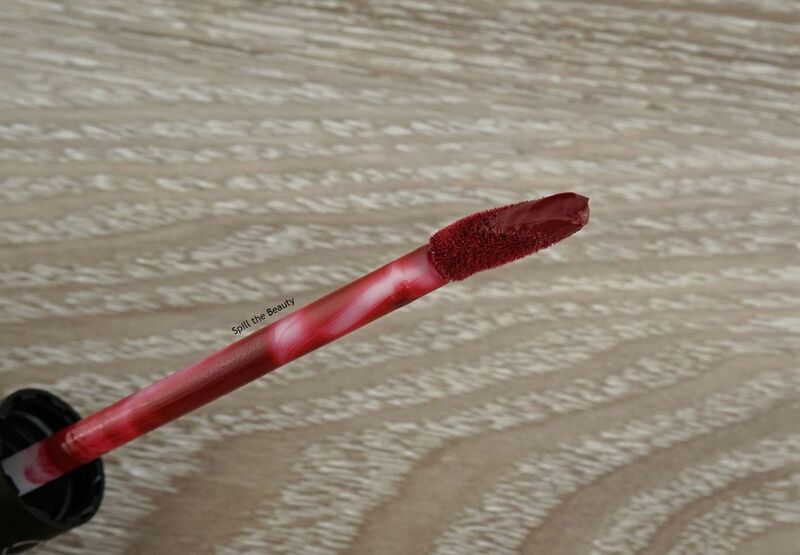 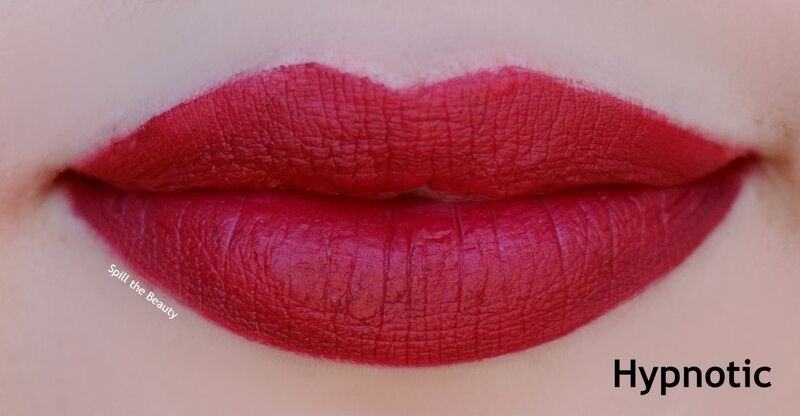 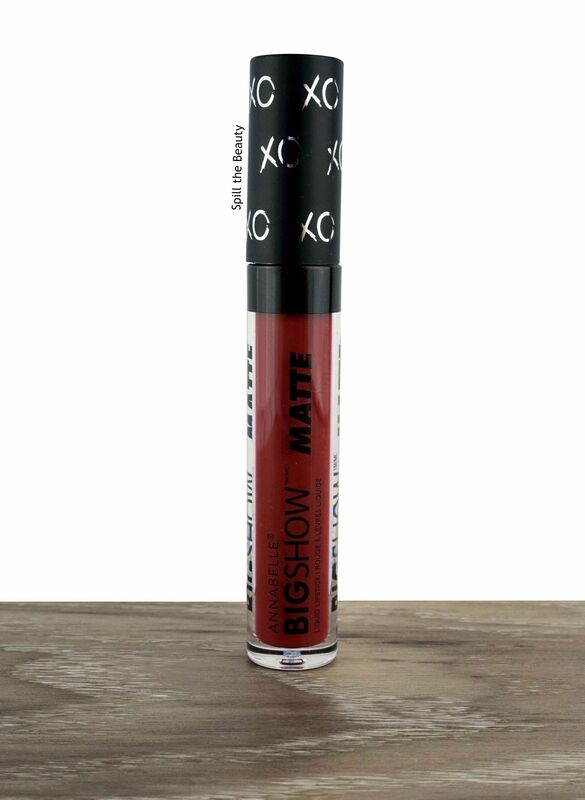 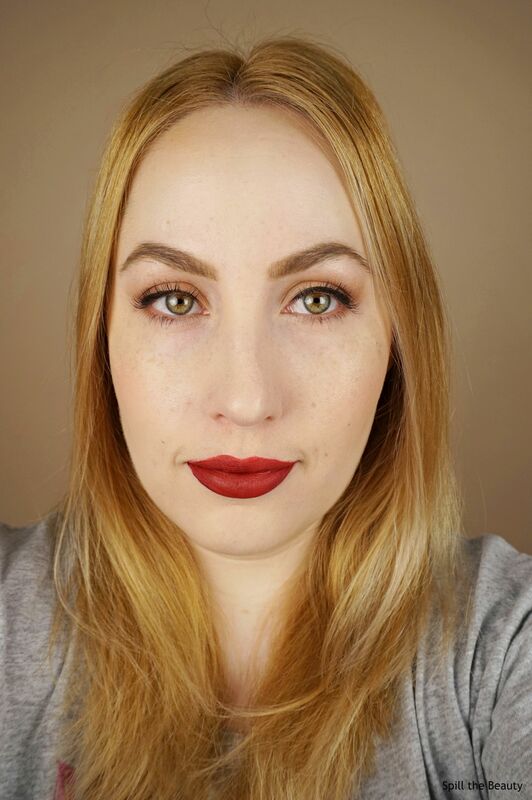 This is the Annabelle BigShow Matte Liquid Lipstick in Hypnotic.